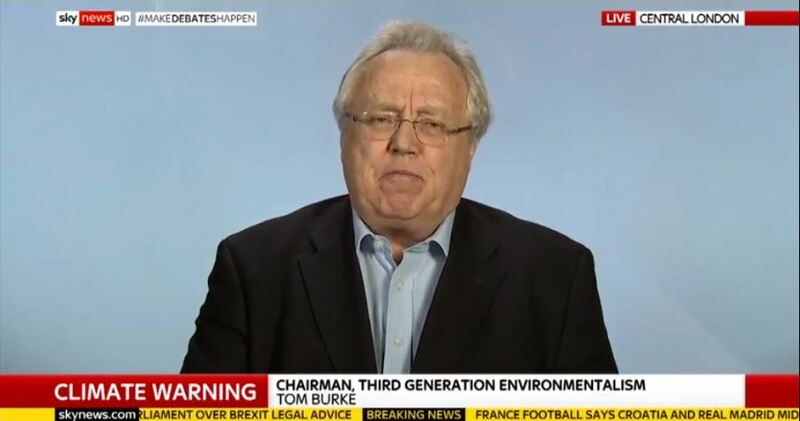 There’s no doubt at all that we have the technology, and if we wanted to, we could deploy it in time to avoid the kind of outcomes that David Attenborough was talking about today. So it is within our technological capacity to do it, and there is no doubt at all that we can afford to do it, so the real problem is mobilising the political will, it’s really whether we can get the politicians to do the things we know how to do, and to do them in time to prevent these awful outcomes from occurring for all of us. We really do have to pull together as a world if we want to solve this problem. If we don’t solve this problem, our children are going to have a much worse world than we inherited.